“Fall” In Love Today At BARC’s Big Adoption Event! BARC, the City of Houston’s animal shelter and adoption center, is continuing BARC-tober celebrations throughout the month in a huge effort to attract potential adopters to the shelter to address the facility’s on-going over-population crisis. Over the past four months, BARC has consistently remained beyond capacity, taking in an average of 125 animals per day. The high population this year is due in large part to an increased number of owners surrendering animals to BARC, and a shocking increase in animal cruelty cases. In an unprecedented move to respond to this situation, BARC has deeply discounted the adoption fees, offering “Name Your Own Price” adoptions with a five dollar minimum throughout the weekend. All of the same benefits of a full-price adoption are included in this special. The adoption kennels are currently full of healthy and wonderful future pets, and they need Houstonians’ to come see how great they are. BARC is reaching out to the Houston community this weekend, honoring pets and promoting compassion by hosting the Second Annual Pet Blessing Event in partnership with the Episcopal Diocese of Houston. On Saturday October 15, BARC will offer non-denominational pet blessings for both shelter animals and pets belonging to members of the public. The band Cow-Jazz will be playing from 1 to 4pm, during which time BARC Houston visitors will be able to take part in face painting, moonbounce games, discounted pet microchipping, and a pet costume contest sponsored by Friends of BARC. BARC will also have booths for local vendors, including: Bed & Biscuits Pet Spa, Invisible Fence, Five Hour Energy, Dogs R Dogs Daycare, Wishbone Pet Care, All Natural Pet Delivery, and many others. Visitors may also learn about the Canine Good Citizen Certification, which is administered and taught at BARC every Saturday by American Kennel Club certified instructors. The theme at BARC this weekend is: “Shelter animals bless so many lives, now we take time to bless them in return.” Non-denominational pet blessings begin at 2:00 pm, to be followed by blessings offered to the shelter animals and staff. BARC adopters, rescue animals and service animals are particularly encouraged to attend. “Pets bring us lots of companionship, and it’s important to be grateful from time to time for the love and joy our pets provide,” said David Atencio, BARC General Manager. Last year the Episcopal Diocese took its pet blessing on the road by sending several priests to BARC. “The most profound part of the day was how much the staff at BARC responded to our clergy. They wanted to talk, show our clergy where the sick animals were cared for. Many of our Episcopal churches do pet blessings each October to celebrate St. Francis’ Day and we are delighted to take that tradition to BARC. It is especially gratifying to have the opportunity to bring attention to the large number of animals that need permanent homes and to say thanks to the people who work with them daily. We hope lots of folks bring their pets this Saturday to join in that celebration,” said Carol Barnwell, Communication Director for the Episcopal Diocese of Texas. 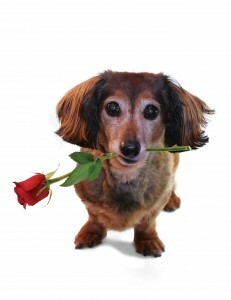 Interested individuals may view adoptable animals on BARC’s website or on BARC’s Facebook page. 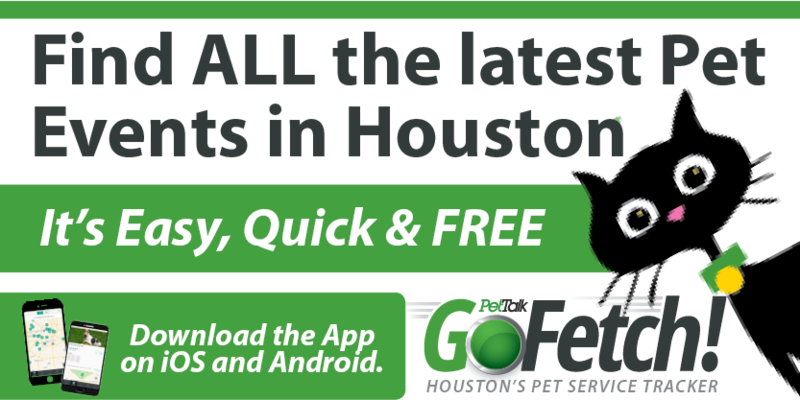 “Houston is a great pet community, and City residents support us so much. We want folks to know that BARC is the place to come if you’re looking for a new animal companion, and that we recognize everyone who supports our shelter and animals. Our event this Saturday is a chance to thank all of our adopters, fosters, volunteers and their families. We also hope we get to introduce ourselves to Houston residents that may not be familiar with us, or haven’t visited BARC lately,” said Carlene Lormand, BARC Marketing & Outreach Manager. Customers who are intested in fostering healthy and adoptable dogs or cats temporarily will also be able to do so. The simplest, but most powerful thing you can do to help the BARC Houston shelter, and pets throughout our community, is to talk to your friends, neighbors, and family about caring for pets responsibly, and spaying and neutering all animals. To donate to BARC online via the Houston BARC Foundation, click here.